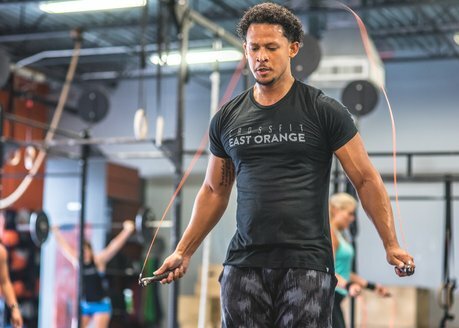 CrossFit East Orange is dedicated to helping each athlete obtain their personal goals. 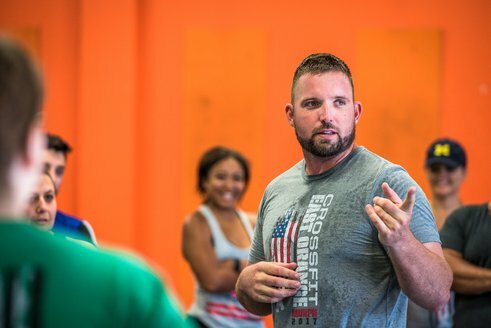 We will work with you, one on one, to scale any move necessary as we help you master each Olympic lift, skill and met-con goal you have. We pride ourselves in paying attention to each athlete to prevent injury and make you the best you can possibly be.Nervous? DON'T BE. 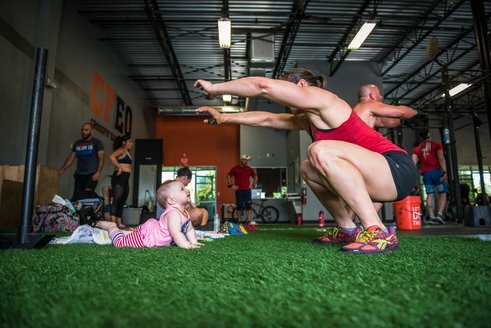 We all start somewhere.